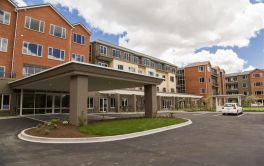 # 121 of 408 Retirement Villages in New Zealand. 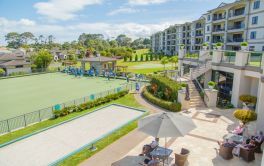 Rosehill Gardens Retirement Village in Avondale, Auckland. It has 28 villas, 27 serviced apartments and 2 studios. The single level villas have been built around a village square at the front of the property and leading to a two story Community Centre. 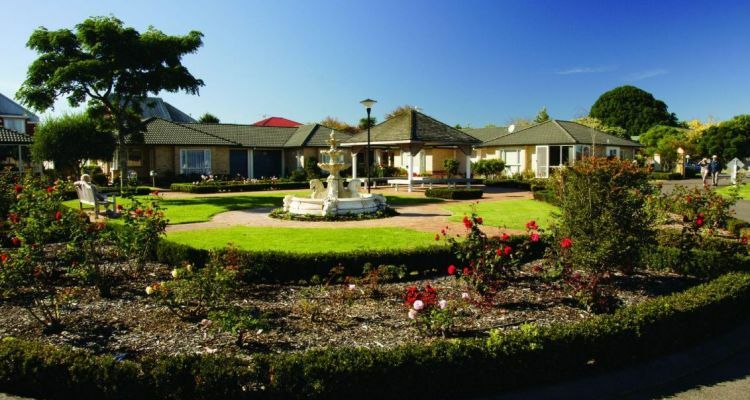 Rosehill Gardens is said to be "well laid out and beautifully maintained." The retirement village is situated within easy walking distance of Avondale's shopping centre. All the buildings within Rosehill Gardens are brick and have solid masonry tile roofs. Landscaping includes rose beds, gazebos, petanque court and a fountain to enhance the appearance of the village. The Community Centre includes a dining room, two residents' lounges, heated swimming pool, spa pool, library, hairdressing salon, medical room and hobbies room. × Have you visited this facility? 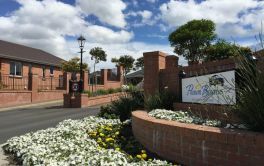 Help others who are looking for a place by posting a review on ROSEHILL GARDENS Retirement Village or review a different facility now. Very pleasant, friendly place to live. Lovely surroundings. The food is good. Some of the staff are very nice. The apartments are very nice indeed. Rules and regulations are good. No birds allowed or dogs. No van owned by village. No trips. No speakers coming. No religion at all here.